Gaming console Xbox One will be available for purchase in 26 additional countries by September. Asian countries that will be fortunate enough to receive the product include India, Japan and Singapore. When the Xbox One was launched last November, it was available in 13 countries only. Microsoft, which manufacturers the device, has not announced a release date for Thailand, Indonesia, Vietnam or any other Southeast Asian country. The Xbox One was launched around the same time as its arch rival, the PlayStation 4. Gaming console Xbox One will be available for purchase in 26 additional countries by September. Asian countries that will be fortunate enough to receive the product include India, Japan and Singapore. When the Xbox One was launched last November, it was available in 13 countries only. Microsoft, which manufacturers the device, has not announced a release date for Thailand, Indonesia, Vietnam or any other Southeast Asian country. 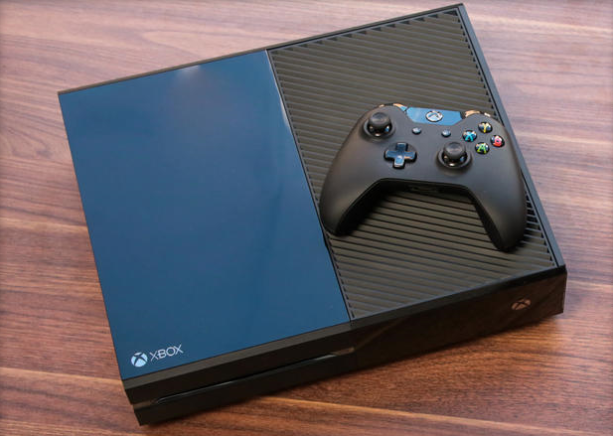 The Xbox One was launched around the same time as its arch rival, the PlayStation 4.